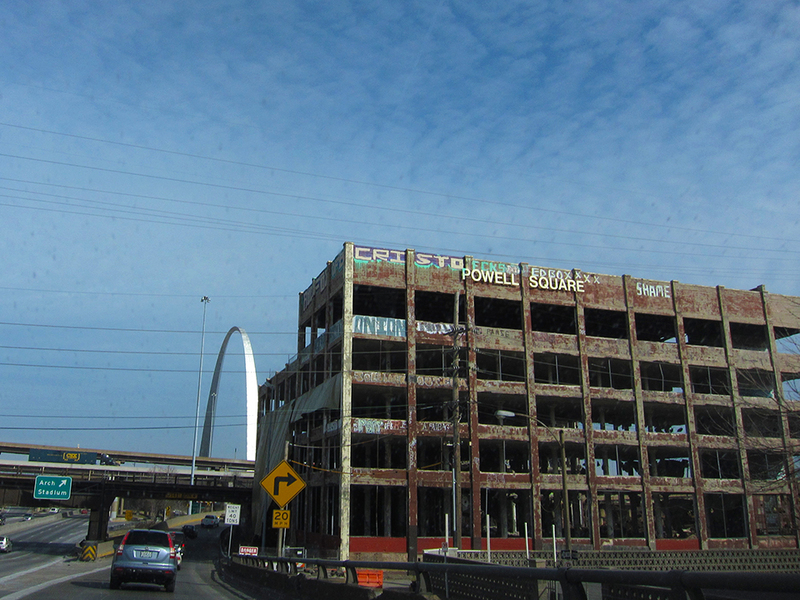 Good-bye St. Louis, Hello Nashville. 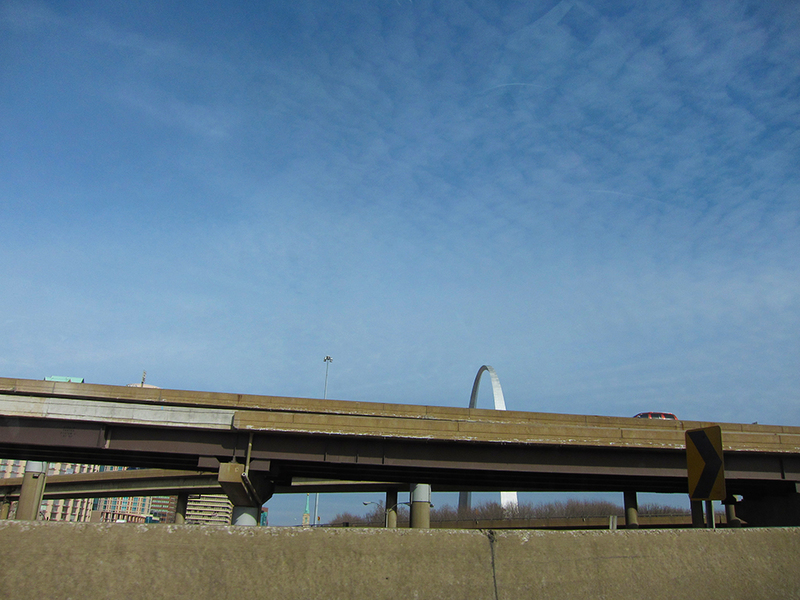 On January 24th I drove from St. Louis, MO to Nashville, TN. I did some sightseeing from the car. 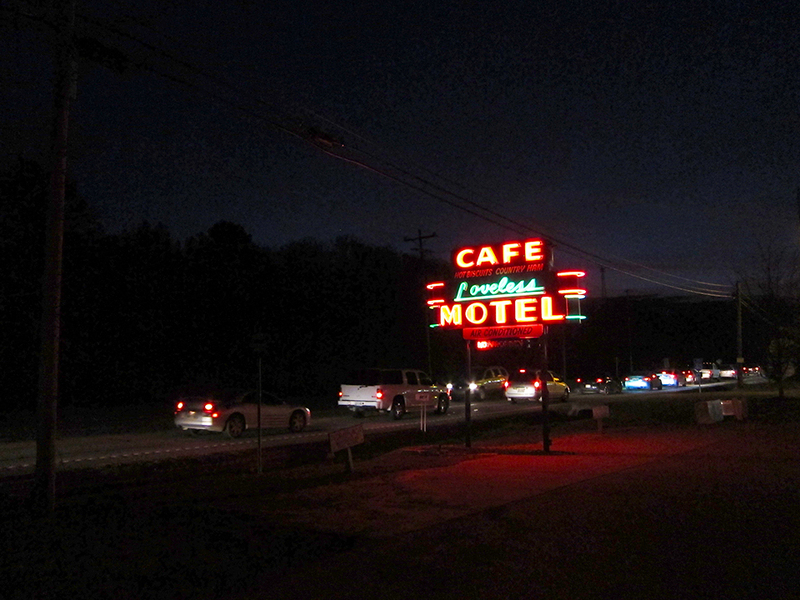 When I got to Nashville I was treated to a family dinner with friends at the Loveless Cafe. Some purport that the biscuits here are the best in the world. Who am I to argue.